Allu Arjun’s star power has paved the way for his younger sibling. Allu Arjun’s films have a huge market, not only in Kerala but also among Hindi viewers online. His Telugu film Sarrainodu which was dubbed in Hindi became the one of the highest viewed films on YouTube. His other film Duvvada Jagannadham has also been similarly appreciated. The star’s popularity has seemingly brought his younger brother Allu Sirish a bit of good fortune as well. 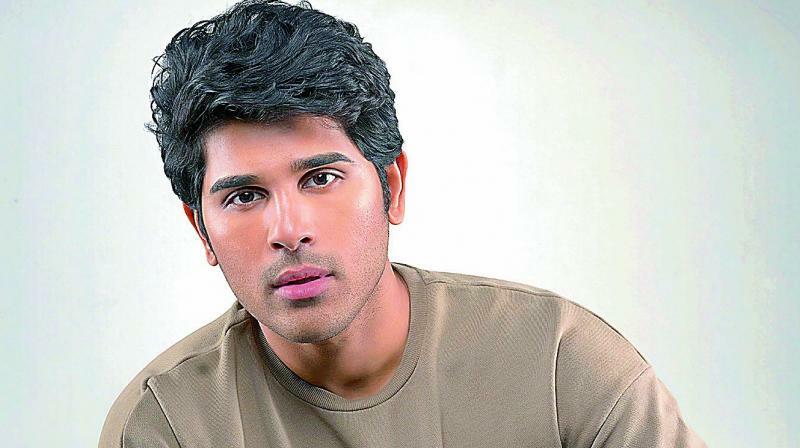 With Telugu films now tapping the Hindi market and making good money digitally and online, Sirish’s small film ABCD has further benefited from his brother Allu Arjun’s star clout. The upcoming film has made a whopping Rs 2.5 crore even before its release, for its Hindi dubbed version and satellite rights. Allu Sirish and producer Madhura Sridhar are happy to be cashing in even before the release and are hoping the film will do good business in Telugu too.